Tucumcari lies in the middle of some of the best outdoor recreational amenities in the State of New Mexico. Outdoor recreation opportunities are enhanced by the area's climate, which averages 600 for the annual average and ranges from 480 in the winter to the high 80's for the summer. Both the outdoor recreation and climate aspects enhance Tucumcari's potential as a major tourist center. Tucumcari is located along Historic Route 66, which passes through the heart of the community. 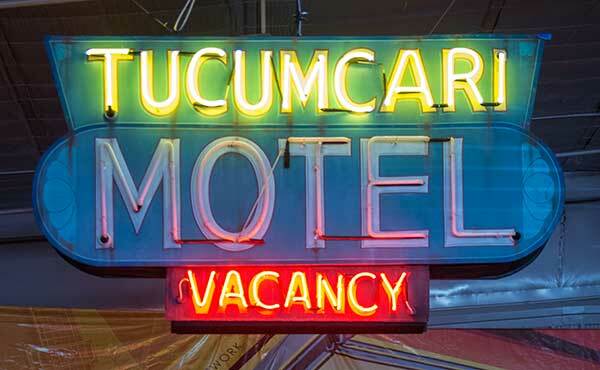 Along Route 66, are original buildings and neon signs that have made Tucumcari famous to many tourists.